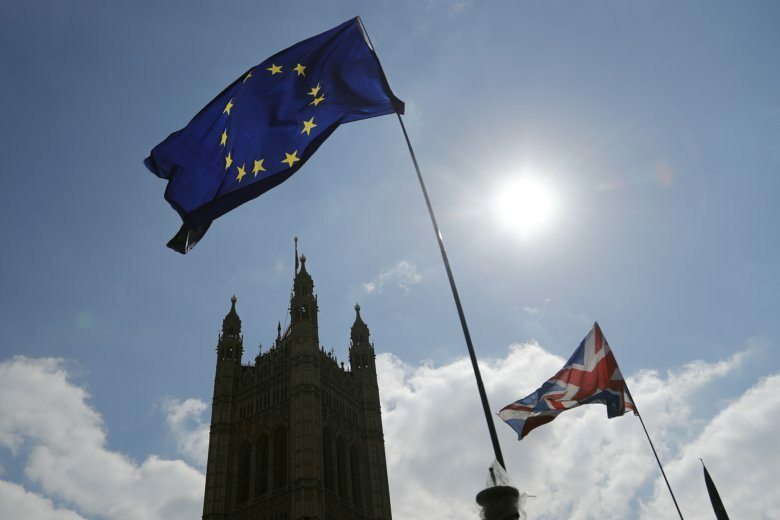 LONDON (AP) — As a symbol of the woes of Britain’s Brexit-era democracy, it could hardly be bettered. Lawmakers had to be sent home in mid-debate last week when water from a burst pipe began gushing into the House of Commons chamber. A divorce agreement struck between Prime Minister Theresa May’s government and EU late in 2018 lays out the terms of an orderly U.K. departure and promising close future ties. Since January, Parliament has rejected it three times. Pro-Brexit lawmakers won’t vote for it because they favor a more definitive break with the bloc. Pro-EU politicians reject it because they think it’s a poor substitute for EU membership. To avoid a chaotic no-deal departure that could devastate an economy already weighed down by Brexit uncertainty, May has twice gone to the EU asking for more time. Despite the bloc’s increasing exasperation at Britain, it has twice agreed, delaying Brexit Day first from March 29 to April 12 and then again until Oct. 31.